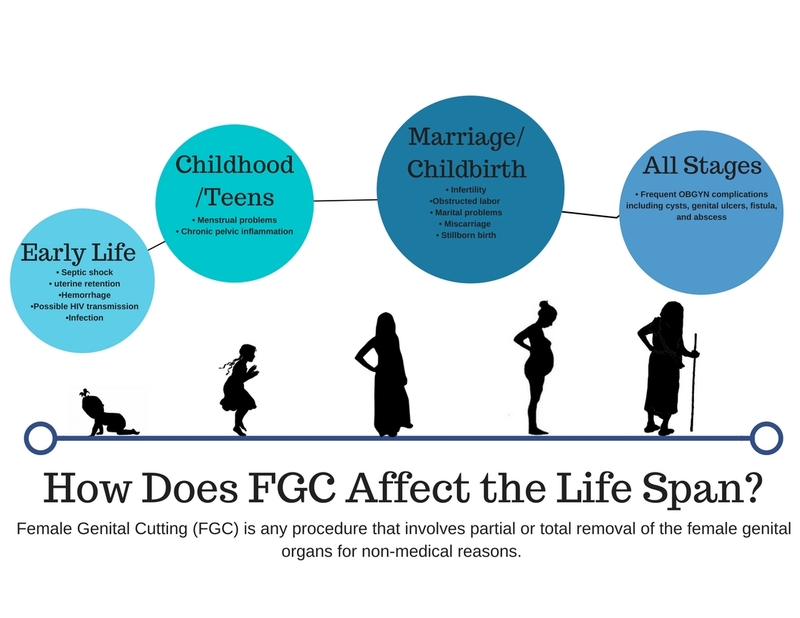 According to the World Health Organization, FGM involves all procedures that comprise of partial or total removal of the external female genitalia, or other injury to the female genital organs for non-medical reasons. 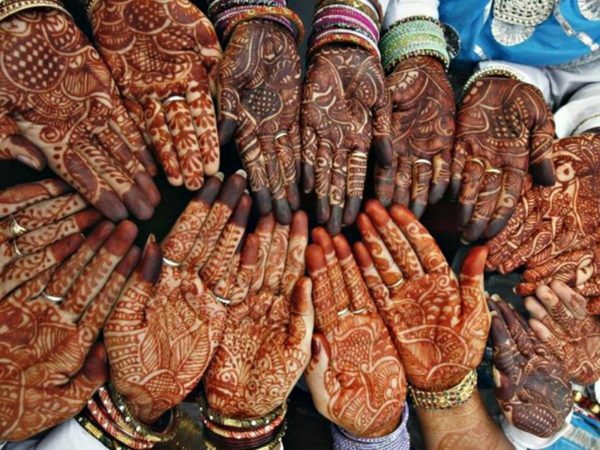 Refugee women who have undergone FGM/C often suffer from short and long-term health-related complications. U.S. health providers are ill equipped to help them—lacking the experience, cultural competency, and adequate interpretation services. 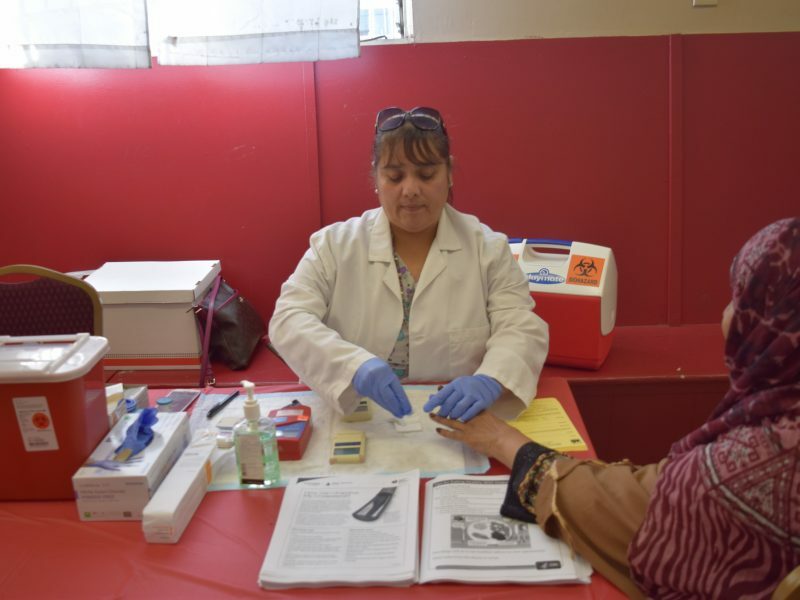 We have partnered with Family Health Centers of San Diego on a U.S. Department of Health and Human Services-funded program to bring much needed preventative care to educate refugee women and the medical community that serves them.